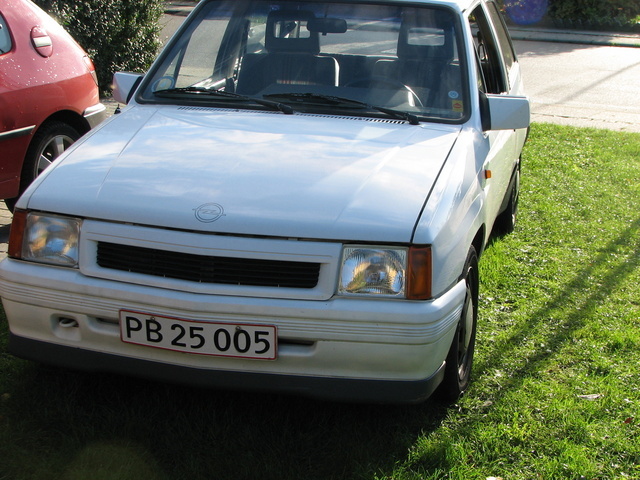 Have you driven a 1989 Opel Corsa? 1989 Opel Corsa Gt — Never had technical problems with this car except that it was difficult to start in winter. 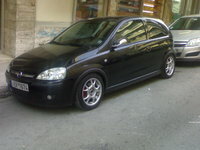 It was easy to drive, easy to park, and, even if it had only 70 hp, its performance was ok due to the low weight.